Most people seem to dislike using a 24 hour clock. It's always been a mystery to me as to why you'd dislike it but some folk just really don't get it. As a result of that we've decided to help show you folks how to change the clock format from the 24 hour format (popularly referred to as "Military time") to the more common 12 hour format. Firstly you will need to go into the "Settings" menu which you do by pressing the phones menu button on any of the home screens and then clicking on "Settings" which is at the bottom of the pop up menu. 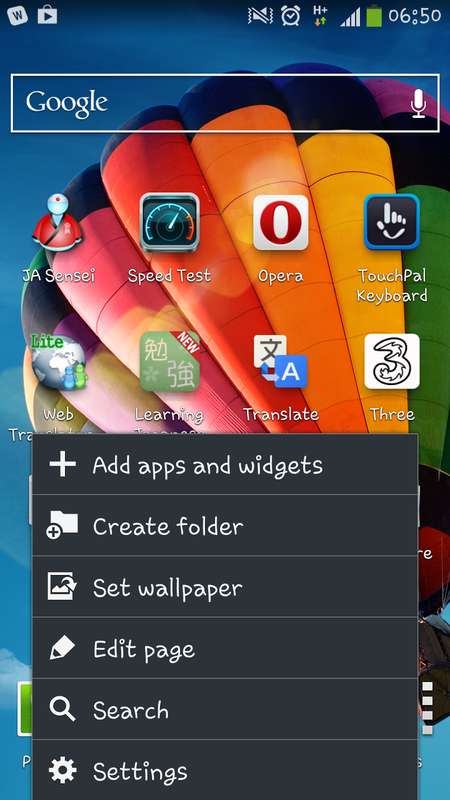 On the settings screen you need to select on the "More" tab which is on the extreme right of the "Menu" screen. This screen has a lot of options and settings that you can fiddle with though for the sake of changing the clock format you need to select the "Date and time" option which should be near the bottom of the screen. 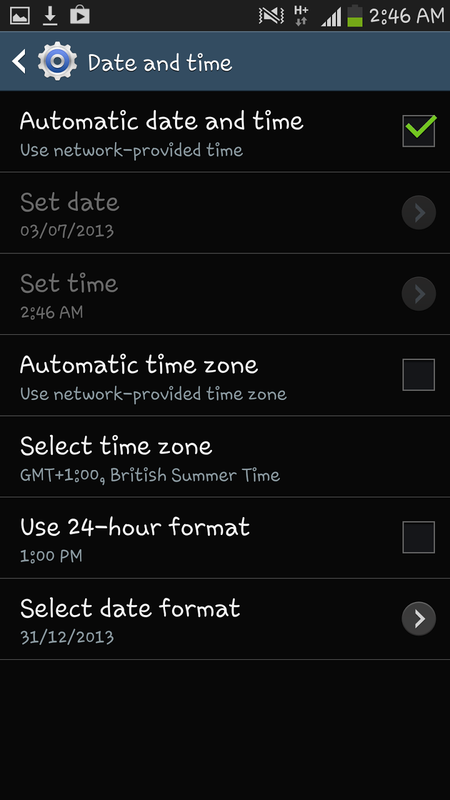 After selecting on the "Date and time" option you will see a new screen with a number of date based option. For the sake of the guide you need to unselect the "Use 24-hour format" if you wish to use a 12 hour clock format (with AM/PM showing at the top of the phone) or select the option to continue to use a 24 hour clock. The choice of format is of course yours to decide.